The author’s publishers tell us that he was “born in Moji, Kitakyushu in 1950. He has published numerous books of poetry as well as several books of genre-bending essays, including one on poetics and baseball. He has also written a novel, A Guest Cat; a biography of Meiji poet Irako Seihaku; and a travelogue that follows the traces of Kafka, Celan, and Benjamin in Berlin. His poetry book, Postcards to Donald Evans, is published by the Tibor de Nagy Foundation. Hiraide is a professor of Art Science and Poetics as well as a core member of the new Institute for Art Anthropology at Tama Art University. For the Fighting Spirit of the Walnut won the 2009 Best Translated Book Award for poetry.” So interestingly enough poetry is his main genre, and from what I’ve read his one novel is somewhat autobiographical. The narrator, unsurprisingly, is an author; he and his wife are childless and live in a small rented cottage at the edge of an old estate in Tokyo. Both work at home and both seem a little detached from one another, as if things are not quite right with the marriage. But suddenly into their lives comes the cat; it actually lives with the people next door, notionally the pet of the young son. However, anyone who’s had any experience of the feline species will know that you never own them; they’re free spirits, going where they will and this cat is no different, choosing to split itself between the two houses whenever it feels like it. 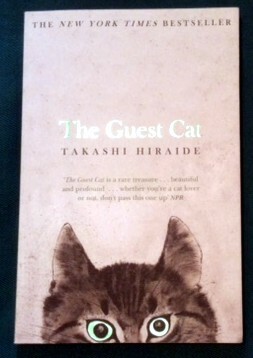 Of course, this is much, much more than a book about a visiting cat. It’s a rich portrait of the life the author and his wife are leading, the small everyday things that make up our daily routine, and the passing of time. 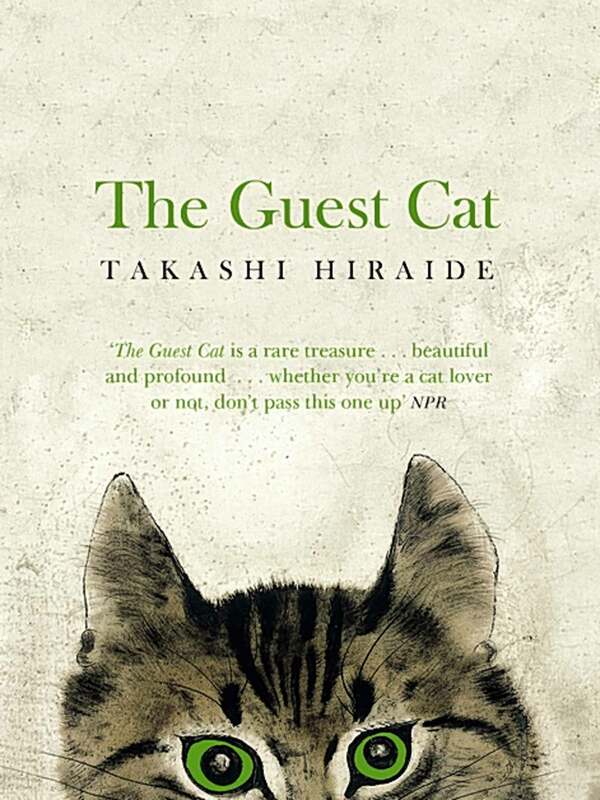 In poetic prose, the book presents not only the story of the life of the central couple, but also those who surround them: the old couple who live in the big estate house, the neighbours who own the cat. Crucially, as Simon pointed out in his review, we see the marriage through the eyes of the author, and his wife is defined by her relationship with the cat rather than her husband. But there’s more: Hiraide’s elegant and philosophical prose reflects the changes taking place in Japan, watching remnants of the past (mainly in the big house on the estate) disappearing and being replaced by modern trappings. Life moves on, and the couple must do so as well. Is there some kind of resolution at the end? Perhaps – there is a sense of progress, but whether this is good is not clear. 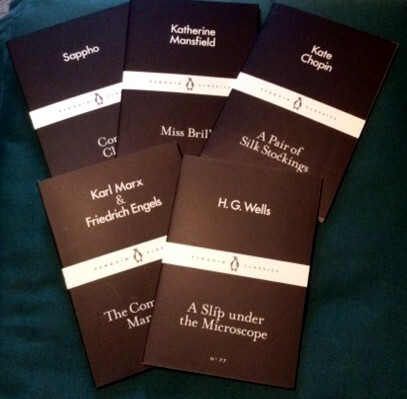 Sappho, Katherine Mansfield, Kate Chopin, Marx and Engels plus H.G. Wells – what fun! It’s yonks since I read The Communist Manifesto so I rather fancy a revisit, and the rest are all authors I’m fond of, and here they are in bite-size chunks. I think these LBCs are definitely the most successful of the Penguin special editions I’ve experienced! 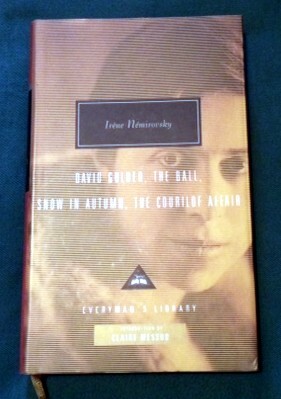 This next lovely book was from the Samaritans Book Cave – a beautiful Everyman hardback collection of four of Irene Nemirovsky’s novellas – “David Golder”; “The Ball”; “Snow in Autumn” and “The Courilof Affair”. I need to read more of this writer (I’ve only read “David Golder” so far) so this is an ideal way to do it – and a rather luxurious hardback for only £2.50 is not to be sneezed at. 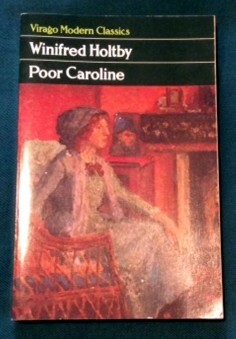 I own several Holtbys, but not this one – so it was worth 75p of anyone’s money!